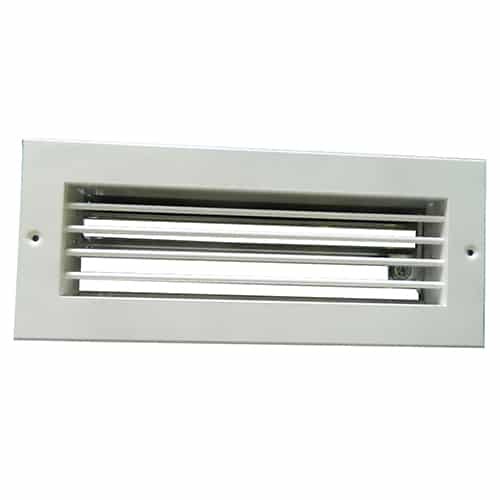 Single Adjustable Deflection Grilles and Double Adjustable Deflection Grilles, suitable for supply and extract air for either sidewall or exposed duct applications. The single or double row of blades permit up to 45° deflection of the air, in either one or two planes. ADG Grilles are manufactured from extruded aluminium sections. The mitred corners being fully welded and linished. The RCM Adjustable Deflection Grille (ADG) range comprised of both Single Deflection ADG/S with horizontal blades and Double Deflection ADG/D grille models with horizontal and vertical blades. Both grille models are suitable for either supply air installations and extract air installations. 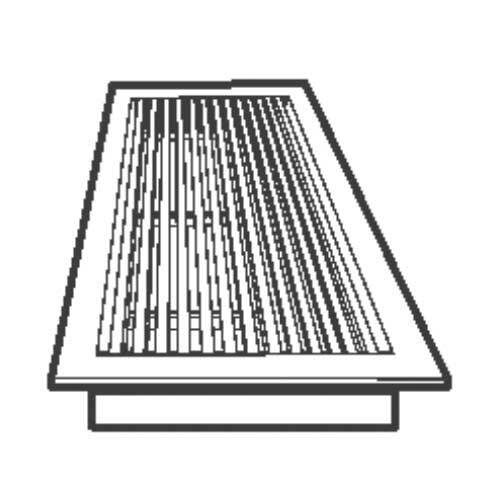 These grills are typically mounted in sidewall or or exposed duct applications. The ADG/S single adjustable deflection grille allows for adjustment of the blades up to 45°. The ADG/D double adjustable deflection grille provides adjustment of up to 45° in either on or two planes. 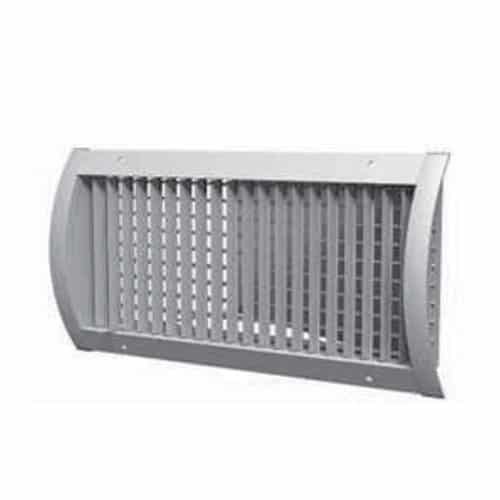 We also manufacture our deflection grilles as Heavy Duty models. The heavy duty adjustable deflection grilles are more robust than the standard models and are suitable for installations in areas of higher vulnerability. Typical applications would include Car Parks, School Halls, Industrial Projects and Commercial Areas, where damage is more likely. 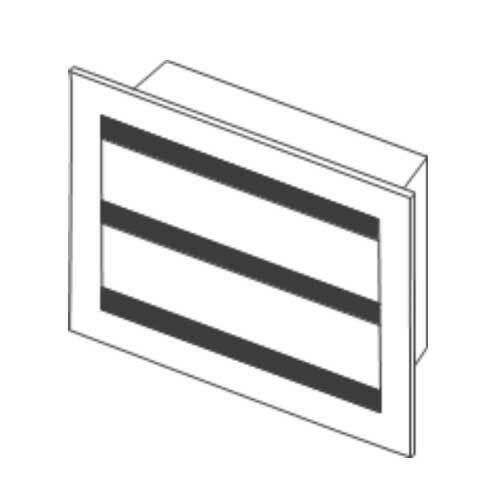 Our adjustable deflection grilles are manufactured from extruded aluminium sections. The mitred corners of our units are fully welded and linished. They can be ordered with the standard 32mm frame or a narrow frame option of just 19mm. Our adjustable grilles can also be specified with an opposed blade damper and with a selection of different fixing options depending on your specific project requirements. 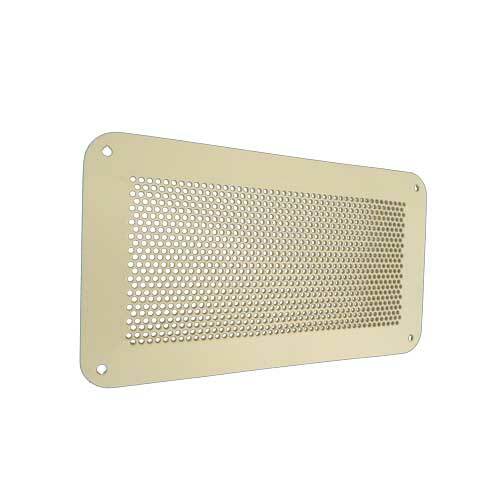 Adjustable Deflection Grilles can also be manufactured from various grades of Stainless Steel. As a leading manufacturer of ventilation products, we are able to provide bespoke products to meet our clients individual requirements. You can learn more about our bespoke air ventilation products here.